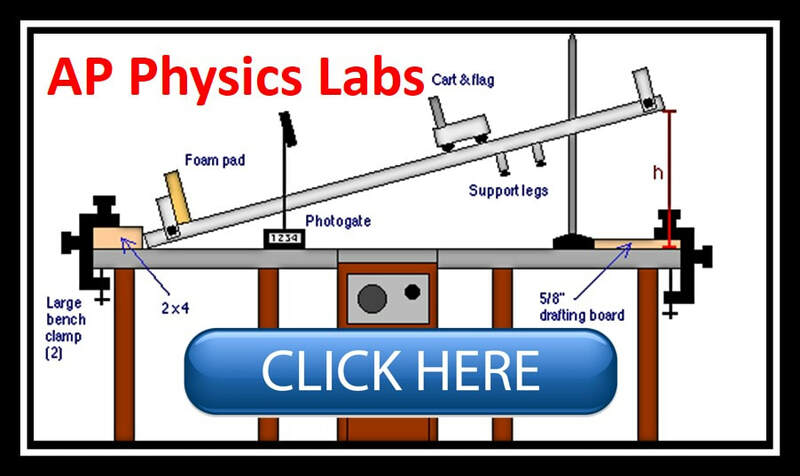 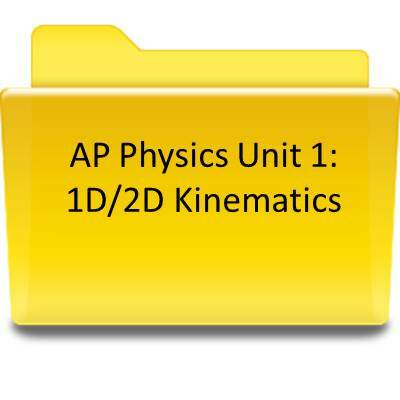 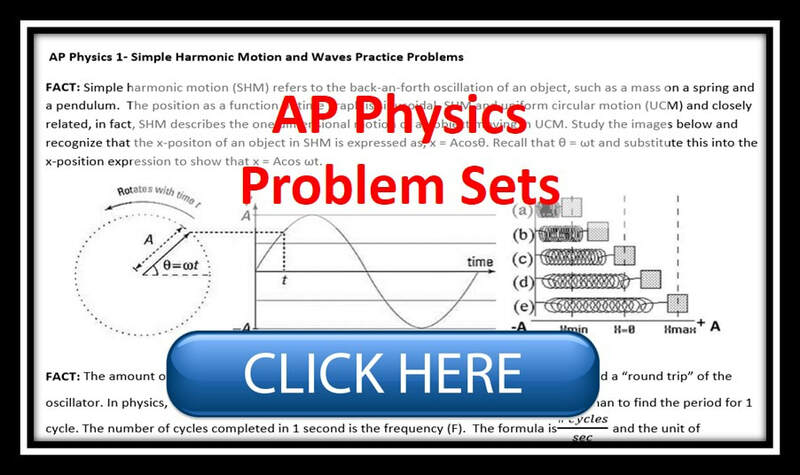 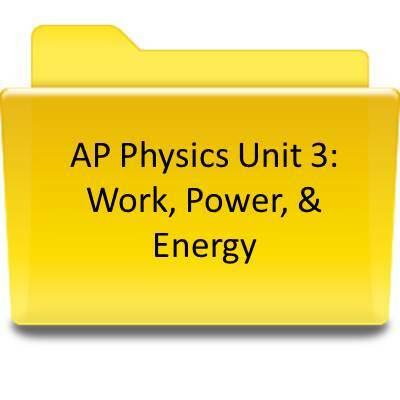 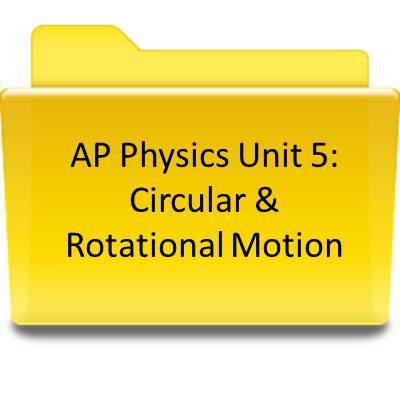 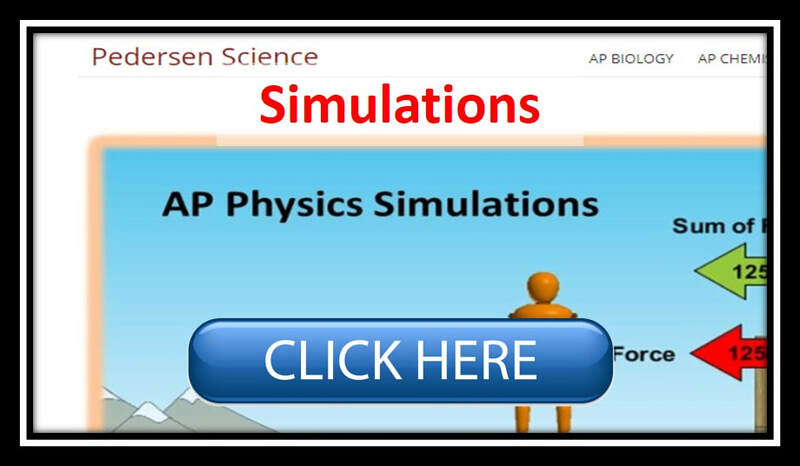 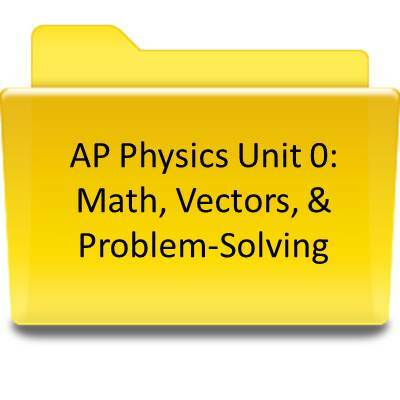 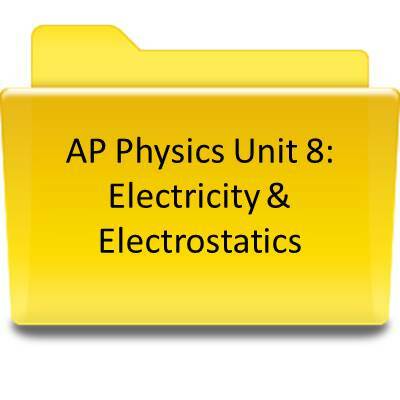 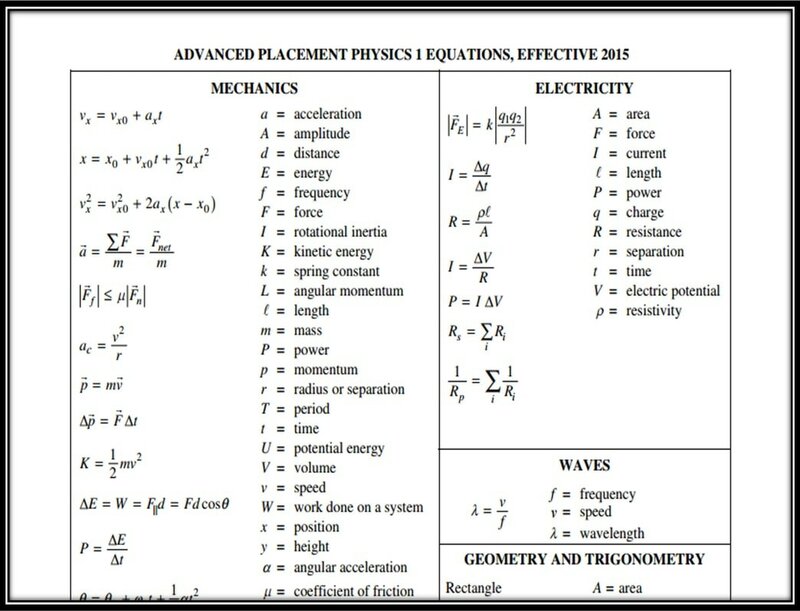 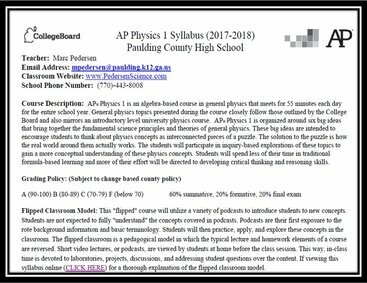 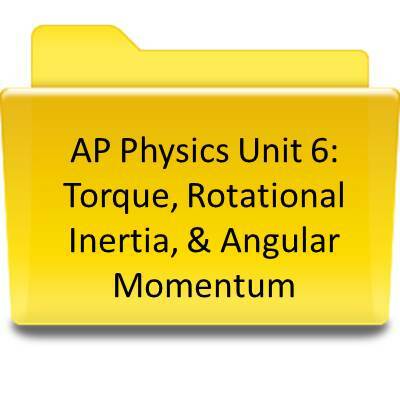 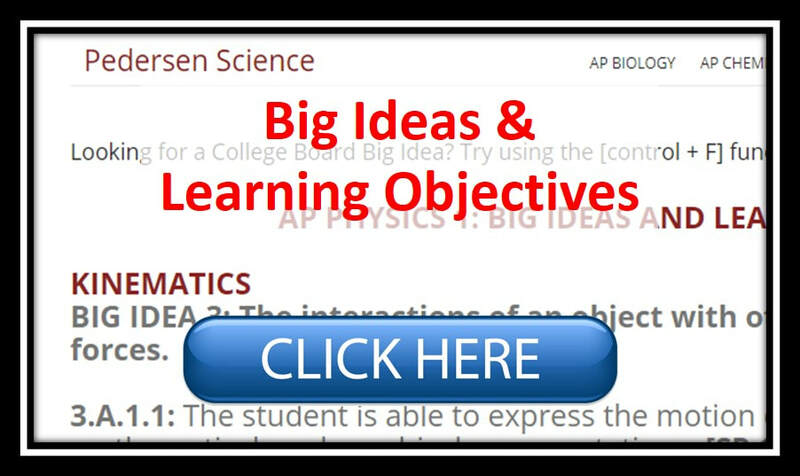 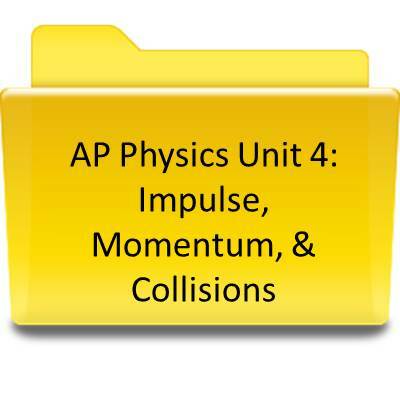 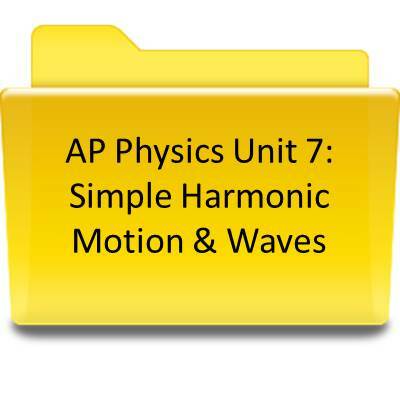 2019 AP Physics- Join the Remind by texting ​@aahd4b to 81010. 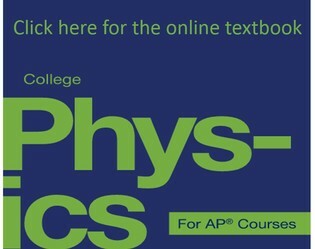 This is the recommended online textbook for students needing an additional resource. 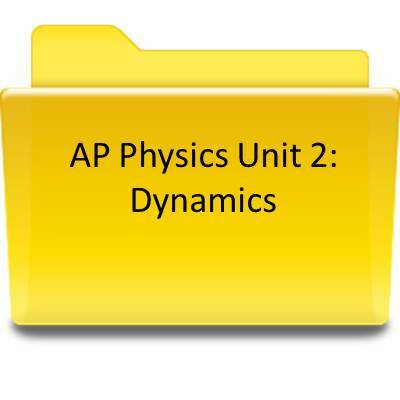 Please note that this PDF will take several minutes to download. 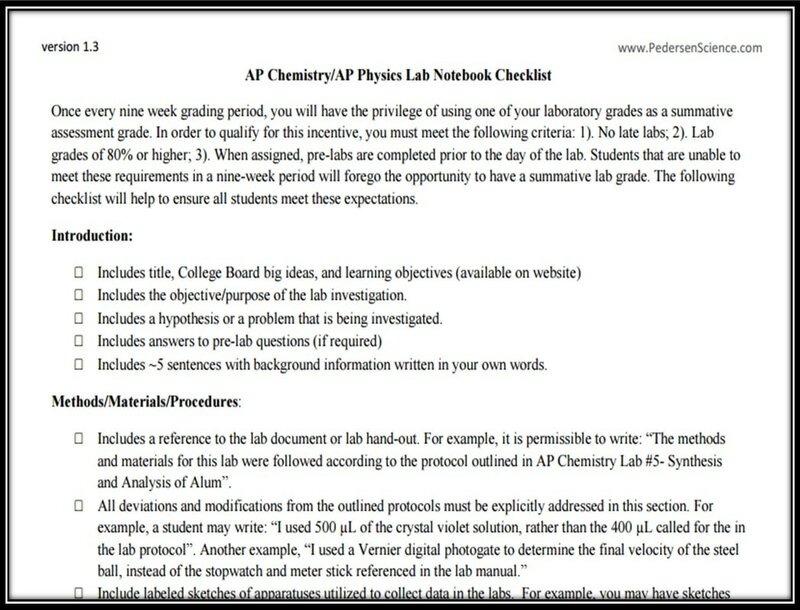 We suggest saving the PDF for future expedited usage. 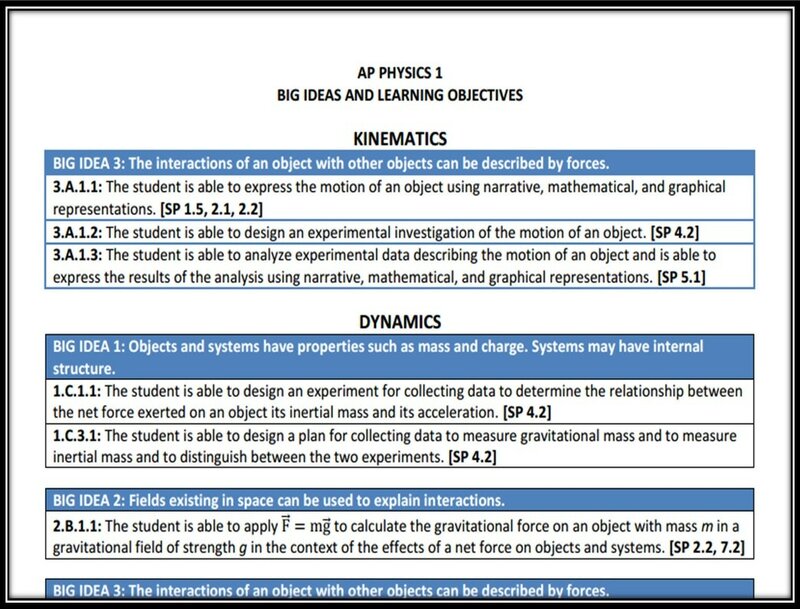 Hard copies of Knight, Jones, & Field (3rd edition; 2015) will also be available upon request.